Dr. Aydin is a Double Board Certified Plastic and Reconstructive Surgeon (American Board of Plastic Surgery and American Board of Surgery). He specializes in aesthetic cosmetic surgery of the face and body, including minimally invasive procedures and reconstruction of breast cancer survivors, and traumatic injuries, including hand surgery. When it comes to Plastic Surgery, Dr. N. Bill Aydin believes in creating harmony, symmetry, and balance to the human body for all procedures and treatments of his patients. He listens to his patients’ wishes and creates a unique plan that fulfills their needs. This process involves educating the patients about what cosmetic plastic surgery can achieve for each person and allowing them to make an educated choice. 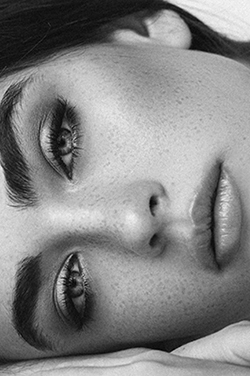 Cosmetics surgery is not aimed at creating perfection but rather is a tool to make one look as good as they feel and enhance their natural beauty. Dr. Aydin is a Double Board Certified Plastic and Reconstructive Surgeon (American Board of Plastic Surgery and American Board of Surgery). He specializes in aesthetic cosmetic surgery of the face, breasts, and body, including minimally-invasive procedures and reconstruction surgeries for cancer survivors, and traumatic injuries, including hand surgery. He is a member of the American Society of Plastic Surgeons and the New York Regional Society of Plastic Surgeons. 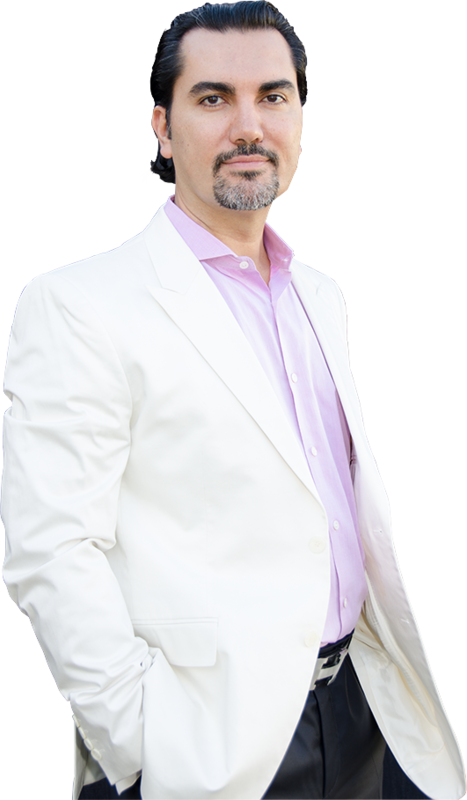 Recognized for his high level of medical training, certifications, and practice as meticulous plastic surgeon, Dr. Aydin has been rated “Top Doctor,” by RealSelf.com. When Dr. Aydin is not at either of his plastic surgery practices or in the operating room, he can be found teaching the bright, young medical minds of New York Medical College as an Assistant Professor of Surgery. Dr. Aydin is also a proud family man, who lives in New Jersey with his lovely wife and their 5 children.